So here's the gist. Last week Orezi changed his hairstyle and shared the new photos with the caption, 'and they say the hair is not fine! Warning; Thou shall not copy especially all you Nigerian Artist'. 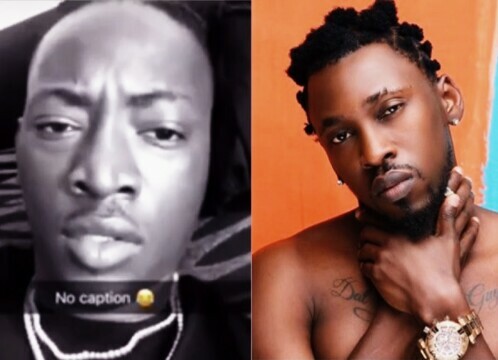 This morning, a very angry Dammy Krane made a Snapchat video saying Orezi is an idiot with no life for saying artistes shouldn't copy his new hairstyle.  In an epic anf hilarious response, Orezi made a short diss video using Dammy Krane's song 'Amin' as he prays for him saying, 'hits fall on you sense fall on you'.